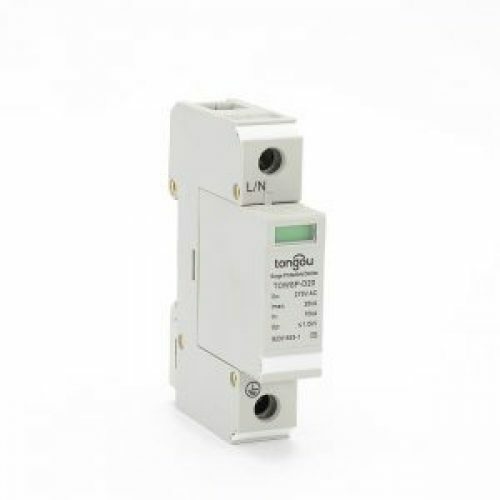 Established in 1993, Tongou Electric specializes in household, commercial, and industrial electrical safety products. Mainly engaged in miniature circuit breaker (MCB), residual current circuit breaker (RCCB), residual current circuit breaker (RCBO) and other products. Download the product catalog can quickly browse our product, or fill out the form to us for a free paper catalog, in the directory where you can fully understand our team and earth leakage circuit breaker. We do a worldwide business, have participated in many exhibitions. we will participate in more exhibitions showcase the advantages of our residual current device and other products. In our website you can find a variety of ways, including telephone services, email, skype, livechat, etc. If you are in the process of using our electric equipments any problems or faults please contact us. RCCB: Residual Current Circuit Breaker. Type: A and AC.RCCB is aimed to used to protect the equipment from electric leakage and to protect people from dangerous electric shock. With the development of industry, people pay more and more attention to environmental protection. Solar energy has become the most ideal new energy at present. We studied the“industry 4.0” in a well-known local enterprises, like Huayi Group, Saint Angelo Group and so on. These are efficient, high-tech production, passionate, objective and great companies, our pleasure to get the lessons from their CEO, about the business’ experience, the enterprise culture, product development and how to benefit society. Every time we update the new products at the Exhibition, and this time we displayed our newest series “ Electric Artisan” – TOMC5, TOMC7 mini circuit breaker and TORD4, TORD5 Residual current circuit breaker and other power safety series. How to control the circuit of the household and similar use?